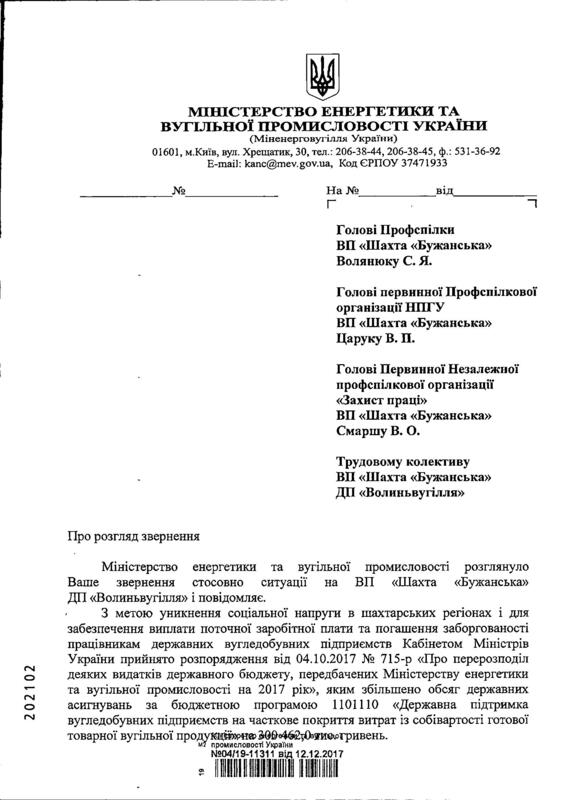 This entry was posted on Грудень 26, 2017 at 10:14 pm	and is filed under Захист праці, СОЛІДАРНІСТЬ, соціальний діалог, трудові права, Ukrainian trade unions. 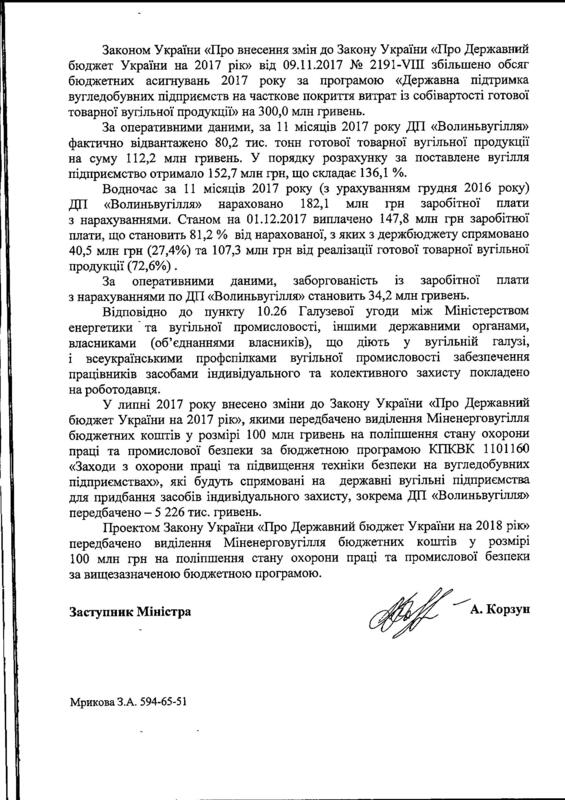 Позначено: Захист праці, шахта "Бужанська". You can follow any responses to this entry through the RSS 2.0 feed. You can leave a response, або trackback from your own site.